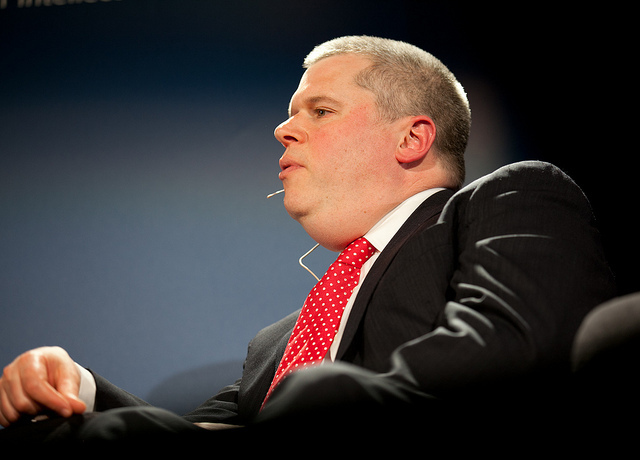 Daniel Handler is the acclaimed author of the three literary adult novels, The Basic Eight, Watch Your Mouth, and Adverbs, but is highly recognized for the penmanship of the bestselling tridecalogy of children’s books A Series of Unfortunate Events. A Series of Unfortunate Events is based on the adventures of three children after their parents passed in a fire; the first three books in the series were also made into a film adaptation released on December 17, 2004, as Lemony Snicket’s a Series of Unfortunate Events. Handler writes under the pen name Lemony Snicket and as made several appearances as Mr. Snicket himself. He is also a member of an American Political Action Committee, LitPAC.